For some people, the thought of quitting their day job to pursue the entrepreneurial life is exhilarating. For many others, it's terrifying. After all, a stable job that delivers a regular paycheck is a blessing. And not everyone has the means or the desire to take on the risks and responsibilities of working for themselves. But what if we could quickly and easily create an additional stream of income without giving up the security of a full-time job? Enter the side hustle. You can learn things you can actually use. Stop rushing into businesses born from half-baked ideas, misguided theories, and other forms of self-delusion. A lack of proper validation kills more businesses than anything else. As Joel Barker says, "Speed is only useful if you're running in the right direction." Will It Fly? will help you make sure you are clear for takeoff. Super relatable, informative, and actionable. 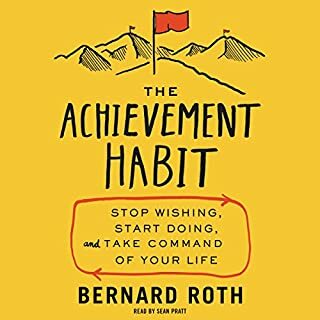 Based on a legendary course Roth has taught at Stanford University for several decades, The Achievement Habit employs the remarkable insights that stem from design thinking to help us realize the power we all have within to change our lives for the better. By ridding ourselves of issues that stand in the way of reaching our full potential, we gain the confidence finally to do things we've always wanted to do. The ultimate guide to building an app-based business - now revised and updated. Apps have changed the way we communicate, shop, play, interact and travel, and their phenomenal popularity has presented possibly the biggest business opportunity in history. 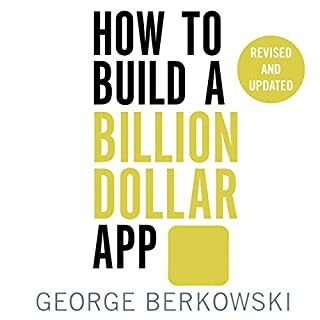 In How to Build a Billion Dollar App, serial tech entrepreneur George Berkowski gives you exclusive access to the secrets behind the success of the select group of apps that have achieved billion-dollar success. Puzzling at first. Pretty awesome in the end. 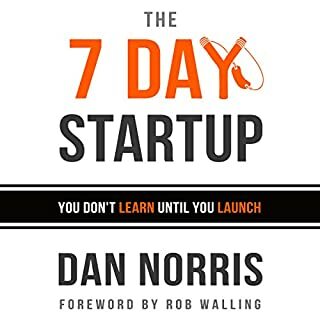 From generating ideas to gaining your first paying customers, The 7 Day Startup is the bootstrapper's bible for launching your next product. 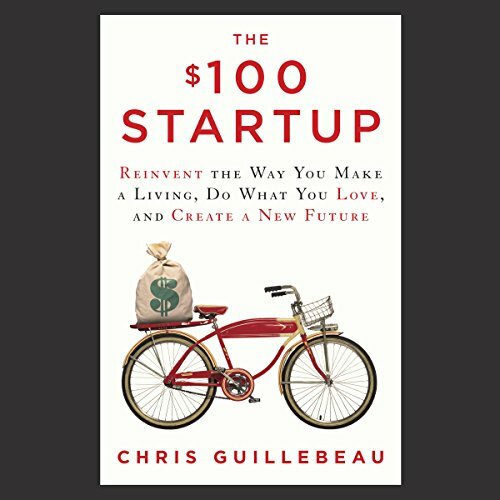 In The $100 Startup, Chris Guillebeau tells you how to lead of life of adventure, meaning and purpose - and earn a good living. Still in his early 30s, Chris is on the verge of completing a tour of every country on earth - he's already visited more than 175 nations - and yet he’s never held a "real job" or earned a regular paycheck. Rather, he has a special genius for turning ideas into income, and he uses what he earns both to support his life of adventure and to give back. There are many others like Chris - those who've found ways to opt out of traditional employment and create the time and income to pursue what they find meaningful. Sometimes, achieving that perfect blend of passion and income doesn't depend on shelving what you currently do. You can start small with your venture, committing little time or money, and wait to take the real plunge when you're sure it's successful. 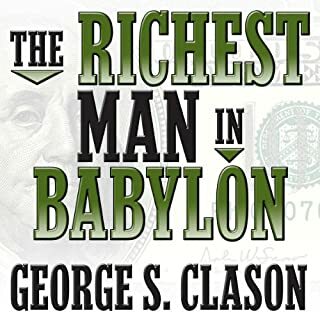 In preparing to write this book, Chris identified 1,500 individuals who have built businesses earning $50,000 or more from a modest investment (in many cases, $100 or less), and from that group he’s chosen to focus on the 50 most intriguing case studies. In nearly all cases, people with no special skills discovered aspects of their personal passions that could be monetized, and were able to restructure their lives in ways that gave them greater freedom and fulfillment. 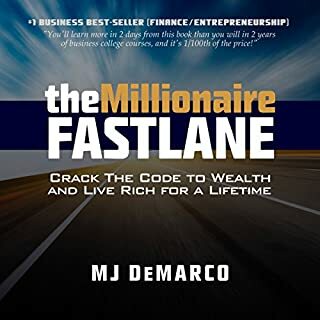 Here, finally, distilled into one easy-to-use guide, are the most valuable lessons from those who’ve learned how to turn what they do into a gateway to self-fulfillment. It’s all about finding the intersection between your "expertise" - even if you don’t consider it such - and what other people will pay for. You don’t need an MBA, a business plan or even employees. All you need is a product or service that springs from what you love to do anyway, people willing to pay, and a way to get paid. Not content to talk in generalities, Chris tells you exactly how many dollars his group of unexpected entrepreneurs required to get their projects up and running; what these individuals did in the first weeks and months to generate significant cash; some of the key mistakes they made along the way, and the crucial insights that made the business stick. Among Chris’s key principles: if you’re good at one thing, you’re probably good at something else; never teach a man to fish - sell him the fish instead; and in the battle between planning and action, action wins. In ancient times, people who were dissatisfied with their lives dreamed of finding magic lamps, buried treasure, or streets paved with gold. Today, we know that it’s up to us to change our lives. And the best part is, if we change our own life, we can help others change theirs. 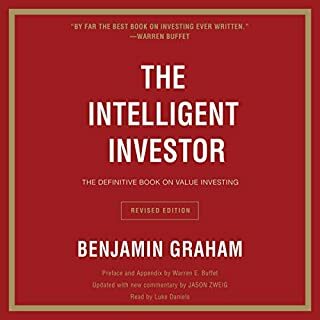 This remarkable book will start you on your way. it was easier to finish the audio book than to actually read the paperback book. good ideas in there. After a few hours of listening to the robotic narrator, I’m convinced that it is not a human. It’s not warm or flowing, but rather clunky, irritating, and somewhat condescending, and nasal. It would be nice to have these audio books with multiple human sounding voices, so you don’t get annoyed from listening to the same voice for 20 hours. opened my eyes to new possibilities! It was a really great book! It opened my eyes to new ideas and opportunities! Got exactly what I wanted from this book: Inspiration. I have become a huge fan of Chris now! Good read. Concise to the point with some practical examples. Would recommend it to friends. What did you love best about The $100 Startup? This book is very interesting! 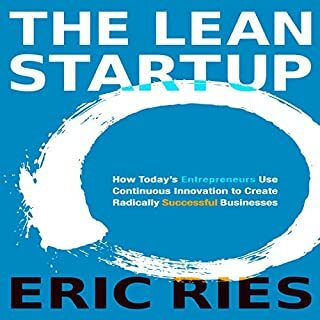 I have read so called " start up" business books but this one takes the cake! This is something that anyone with a creative idea can use! this book has me looking at my own small business in a different way! Its time to get innovative and make some real money! Just love this book! 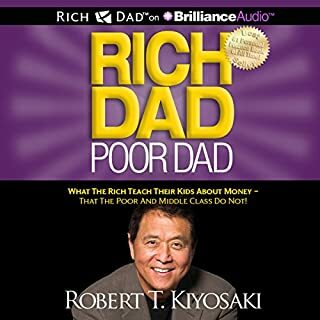 I was glad to see this title in audio book format, as it's much easier for me to listen to business books than actually read one. Like those case studies in the book, I too am a micro-entrepreneur who started my business on a shoestring. It was inspiring to hear stories from others who have found great success starting out the same way I have. It reinforces the 'Follow your passion" stream of thought as well. That said, the narration made it a less than stellar listen. To me it sounded almost like a computerized voice, lacking the very passion the book was talking about. I could only listen in short time periods before the robotic voice started blending into the background and I realized I had missed large chunks of the story he was telling. I am an avid audiobook listener. 90% of them relate to business and entrepreneurship. I listen when I go running or mountain biking. 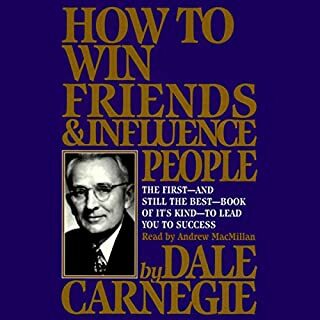 When I first began listening to this book, I liked it. I didn't learn anything specific, but it did help my brain process some ideas I'm currently working on. As I continued to listen, however, I began noticing contradictions in what he was saying. Then I began noticing the promotion of subtle falsehoods that a new entrepreneur would not notice. 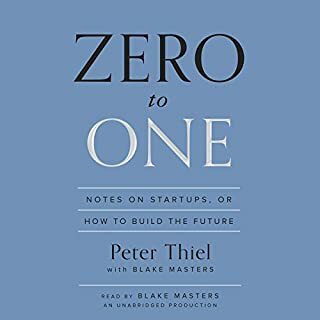 While listening to the end of the audiobook, while biking on one of my favorite bike trails, I exclaimed out loud several things like, "This guy is a hypocrite," and "This guy is an idiot," and "This book is poison for new entrepreneurs." I have never given a book this harsh of a review. 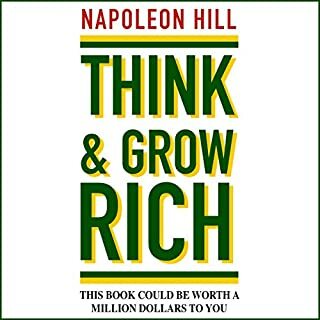 Seasoned and successful entrepreneurs will see right through this book, but my fear is that new entrepreneurs will eat this up. It's written in a way that mingles a lot of sound advice with advice that is crippling. What could Chris Guillebeau have done to make this a more enjoyable book for you? It's an academic study... not based on personal experience. He takes stories of both success and failure and interprets their results with his own spin. I've had many similar experiences to the stories he shared, and saw right through his terrible advice. Would you be willing to try another one of Chris Guillebeau and Thomas Vincent Kelly ’s performances? I have bought all the "Best 50 Jobs to Work Out of Your Home"-type books over the years. This is the best by far because it shows how to tailor your own future based on your own skills and interests, and has excellent examples of people who have actually done this. The author has done a tremendous amount of research to produce this book. So it was not just a one-off book written from the kitchen table. I think everybody should get this book to understand its philosophy and to help protect against the future. Where does The $100 Startup rank among all the audiobooks you?? ?ve listened to so far? 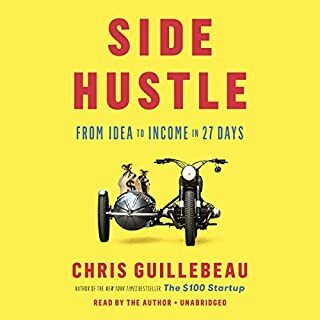 Before I bought this book, I had found that The Art of Non-Conformity was the only real follow up to Ferriss's work, but Chris Guillebeau has now over-delivered and really developed a capstone to what my searches have uncovered in the last two years on digital nomadism and innovative, one-person entrepreneurship. But this is not only a book about those things. Chris outlines EVERY form that new-school small business takes; and EVERY contemporary method of measuring how well those forms work. 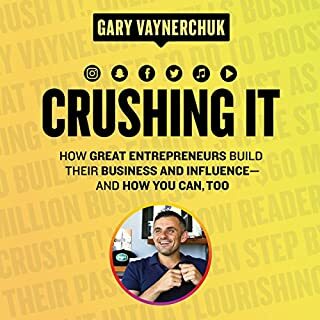 I cannot recommend it highly enough; it is destined to become an anchor title for small business. 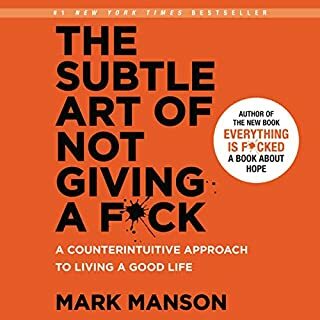 Good motivating read but thats it. if need a little push in the back to follow your dream, read it. If you look for information, guides, models etc. on how to start your own business, you should read another book. I really wanted to like this book after several recommendations, but I couldn't focus on anything but the robot like voice of the narrator. It might be a good actual read vs. listen. 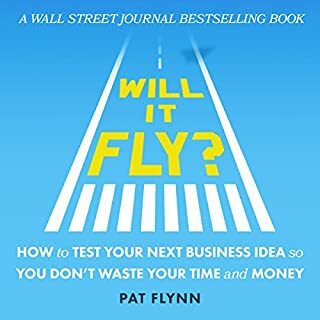 If you are an aspiring entrepreneur and are interested in one day running your own business, I would highly recommend this book. Narrative was robotic and boring with zero feeling or emotion. The information itself though was rather valuable. I will be picking up the physical copy and retracing my steps. I wish more authors would read their own books! I recommend this book, I like the narrator and there is tons of good info in it. I have been listening to a lot of marketing books and I got the most "notes to use for later" out of this one than any other so far. Gets a thumbs up from me. 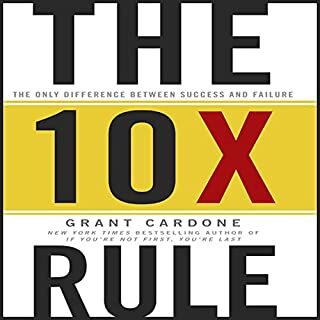 The $100 Startup is an exceptional blend of conceptual, strategic and tactical advice. Well-presented and easy to listen to. 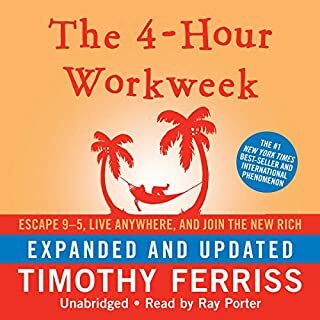 Fans of Tim Ferris' 4-Hour Workweek will find The $100 Startup more practical but equally inspiring. In addition, while Ferris focuses on product sales, Guillebeau's advice applies to selling services as well. What was one of the most memorable moments of The $100 Startup? The 37-point startup checklist stands out. It's a great way for listeners to feel comfortable they're not forgetting something major while starting their own business. Have you listened to any of Chris Guillebeau and Thomas Vincent Kelly ’s other performances before? How does this one compare? No, but I will search them out as a result of listening to them here. Yes, you can - absolutely!